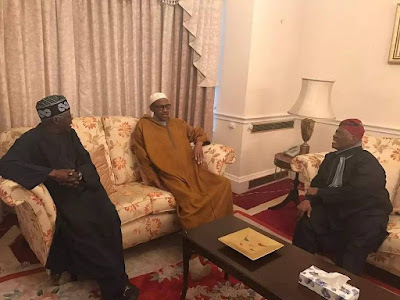 There has been a lot of contoversy over the health status of president Muhammad Buhari of Nigeria since he left the shores of the country a medical vacation in "London. The president left Nigeria on the 19th of January and was expected to return back to the country on the 6th of February but he has since then written to the leadership of the Senate that he has to extend his vacation based on his doctors recommendations. The presidency has however made the health status of the president a secret despite nigerians clamouring to know the medical state of the president and his where about. On the 6th of February some Nigerians in the UK embarked on a protest and approached the Nigerian high commission building and the Nigerian embassy demanding to know the whereabouts of the president, but all their trouble was in futility as they neither saw the president or anyone close to him. This however led to a UK based journalist who was not convinced of the president been in the UK to carry out a secret and descreet investigation to know the whereabouts and health status of the President. 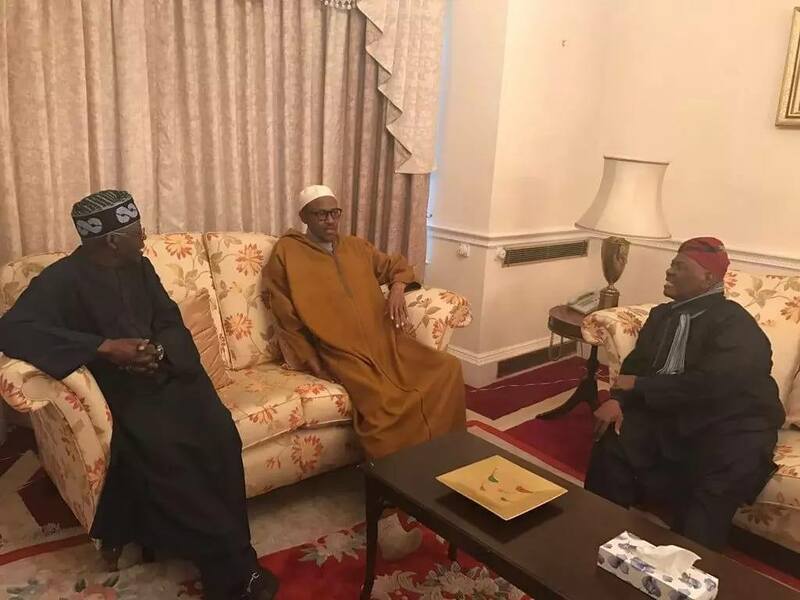 From preliminary investigations, it was discovered that the president actually came to the UK about a month ago, not actually 19th of January as revealed by the presidency, for a medical routine check but was later transferred to an unknown hospital in the middle east, on medical and religious grounds, reasons only the presidential handlers can tell Nigerians. Further investigations revealed that the president was actually transferred to a famous hospital in Saudi Arabia, the same hospital a former Nigerian president died some years ago! For surgery and treatments. It was revealed that the presidents elder sister and the first lady were actually with the president over the course of all the presidents medical travails. The elder sister to the president Hajiya Rakiyya Adamu, speaking with Newsman some weeks ago after her return from Saudi Arabia has this to say. ..
"I just returned from the lesser hajj and even while in Saudi Arabia I speak with the president everyday. The 84-year old elder sister of the president popularly called Amdodo, also said while she was in Saudi Arabia, she spoke with the president every 10hours. She however refused to tell Nigerians that the president is actually in Saudi Arabia. Since the President traveled last month, there has been debates about the whereabouts of the First Lady, Mrs Aisha Buhari, But unknown to Nigerians, she was actually by the side of her ailing husband in the middle east. The first lady returned to the country some days ago, and also claimed to be coming from the lesser hajj, just like Hajiya Amdodo, when actually she was with the sick president, her husband. From investigations, the true state of the president couldn't be ascertained, but a source close to the president had said the president is actually alive but is in a very critical condition. 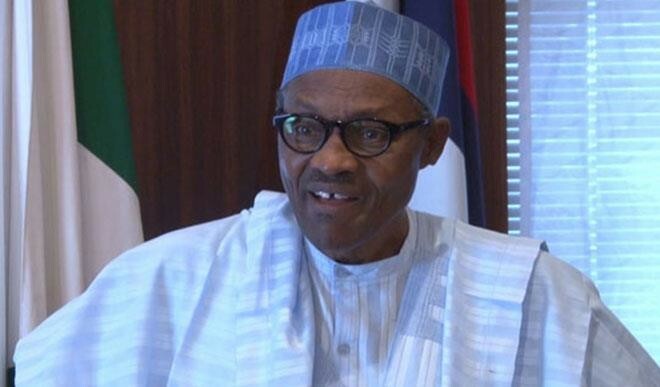 According to the source, with the current health status of the president, he won't be returning to the country any time soon, unless there is a drastic change in his condition. The source however urged Nigerians to pray for the president and stop wishing him death as no one is guaranteed tomorrow". Investigations are still going on to know the actual state of the president.